Came across CCM (Celica Club Malaysia) forum and found out this interesting post about the Toyota Celica ZZT231. This is a project car from Kegani Racing and it is built for the purpose to enter the F1 support race and Sepang 1000km 2011. 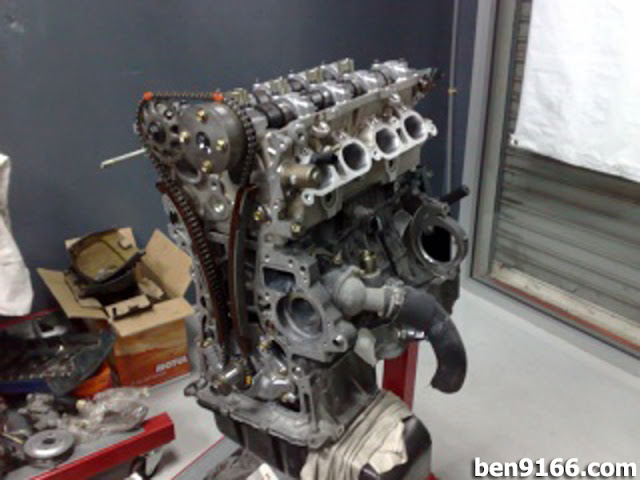 Nothing much information from the forum but basically it is still equipped with a 2ZZ-GE engine with some modification on it. The car is running on super strut suspension which similar to mine. Besides that there is upgrade on the brake system as well which currently it is equipped with a set of Brembo 4 pot at the front while still running stock standard brake system at the rear. 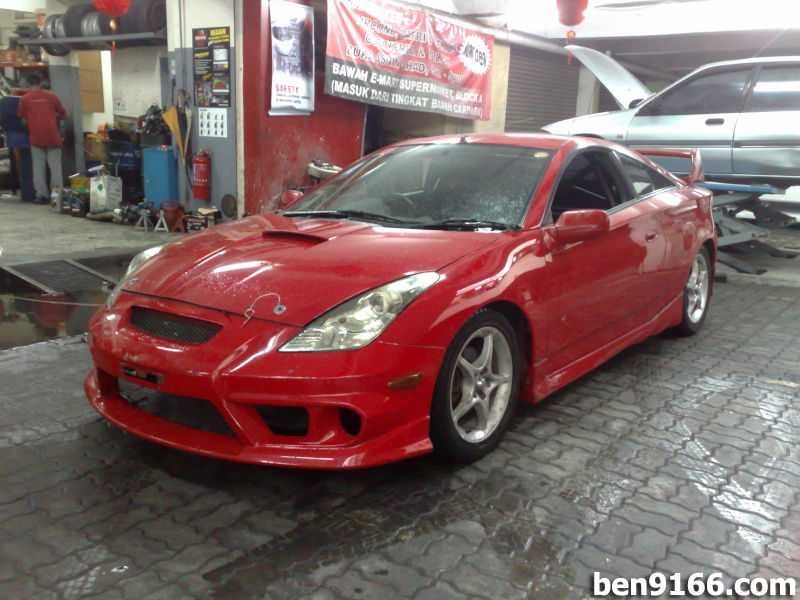 Continue to read more to find out what have Kenny done to this Toyota Celica. 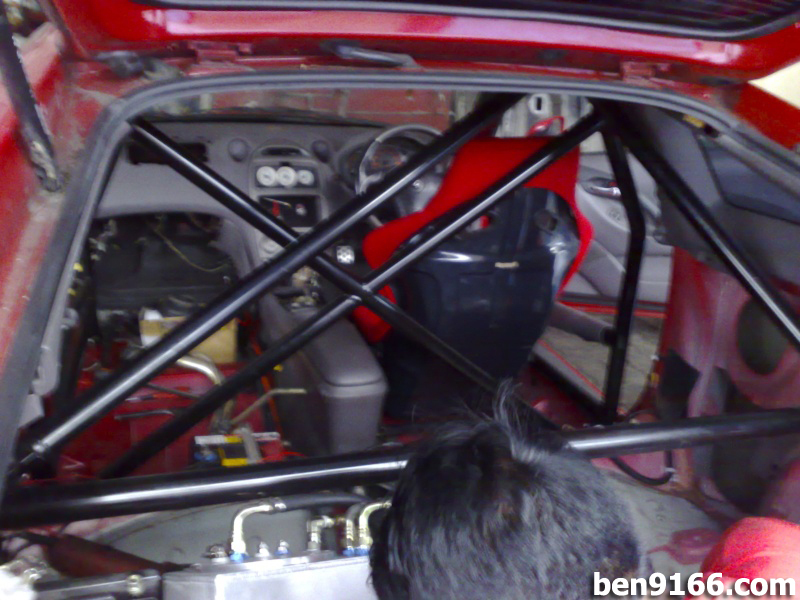 Roll cage all over the car. 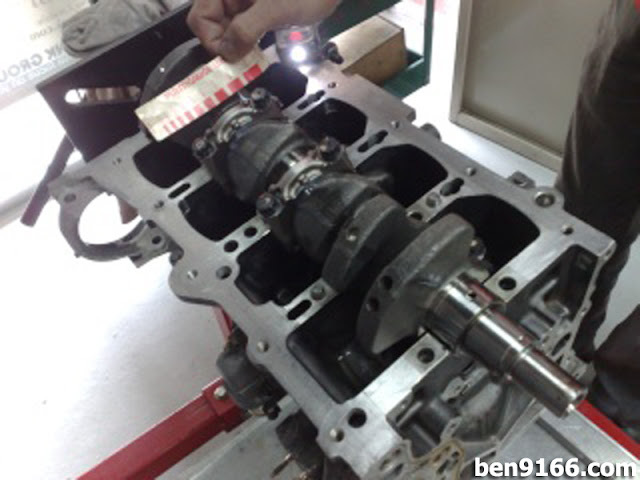 Engine internal inspected for bore clearance and engine bearings oil clearance, followed by a blueprinting process to set clearances to racing specification. 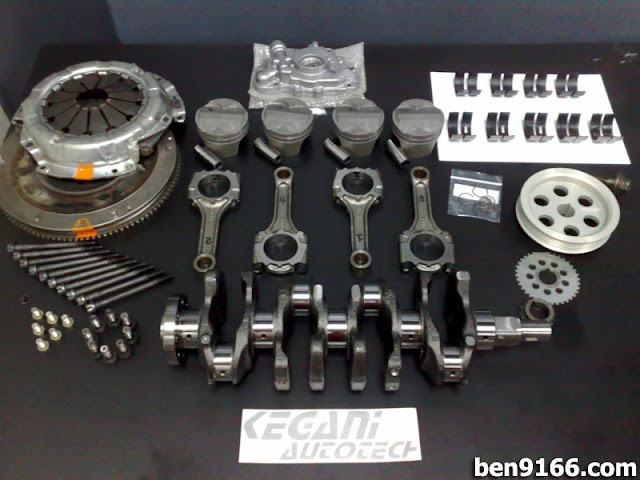 The engine is being fully balanced and lightened with crank pulley and flywheel to ensure it is able to rev it up to 9,000rpm or above. 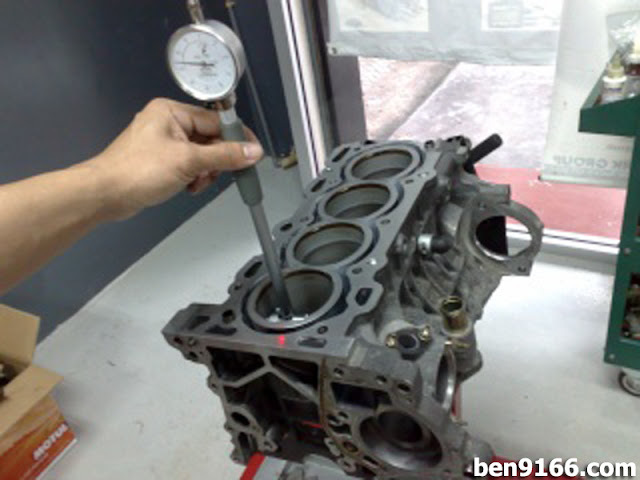 Cylinder head assembly followed by timing chain. 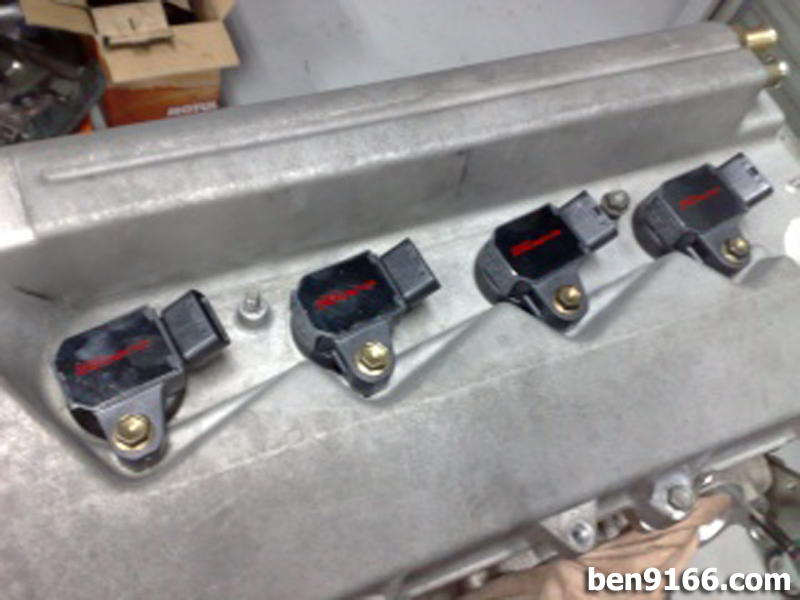 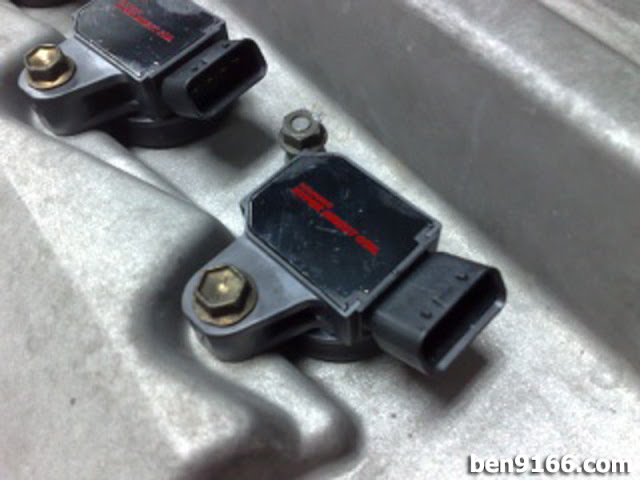 Back to the ignition part, the car is now running on 'HYPER DIRECT COIL' by TM WORKS, Japan. These coils produce strong and constant spark at hi-revs, assuring consistent spark for optimum engine performance. 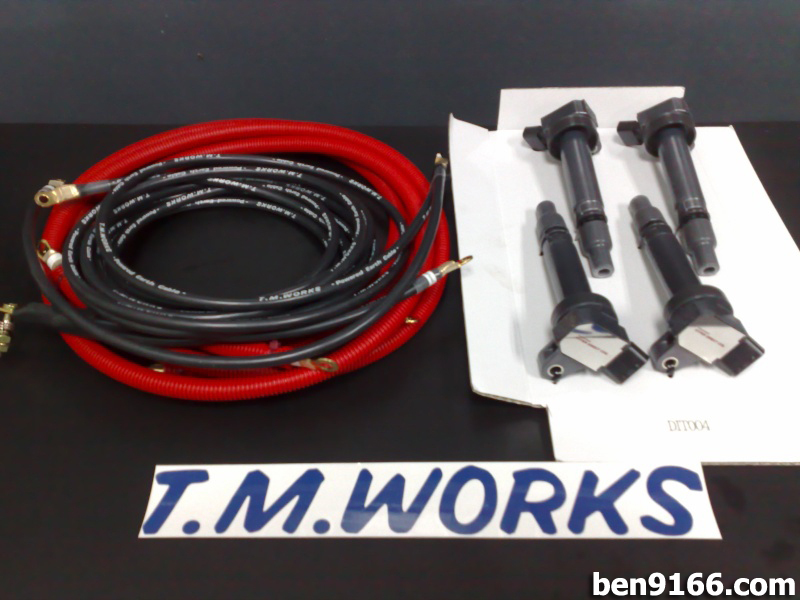 Also, a complete set of ground wire and power cables, by TM WORKS. 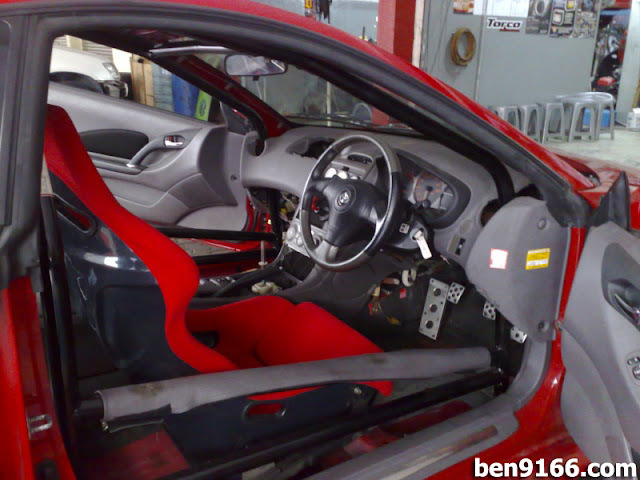 Muy bueno... con cuanta potencia quedo ?